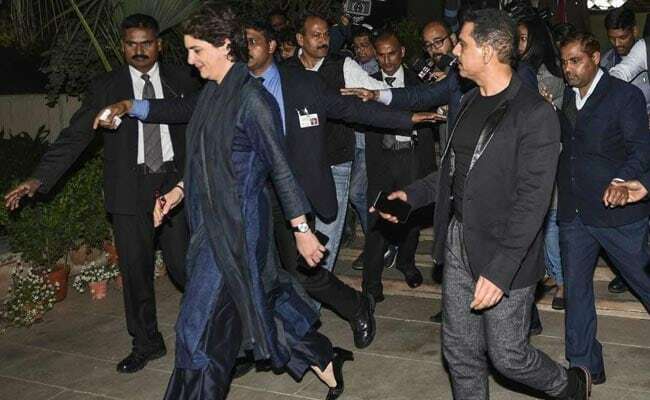 Robert Vadra had put out a similar post addressing his wife as “P” after the Congress announced her political debut in January. “My Best wishes to you P, on your new journey of working in Uttar Pradesh and serving the people of India. You have been my best friend a perfect wife and the best mother to our Children. There is a very Vindictive and vicious political atmosphere… But I know, it’s her duty to serve the people and Now we hand her to the people of India. Please keep her safe (sic),” Robert Vadra posted.